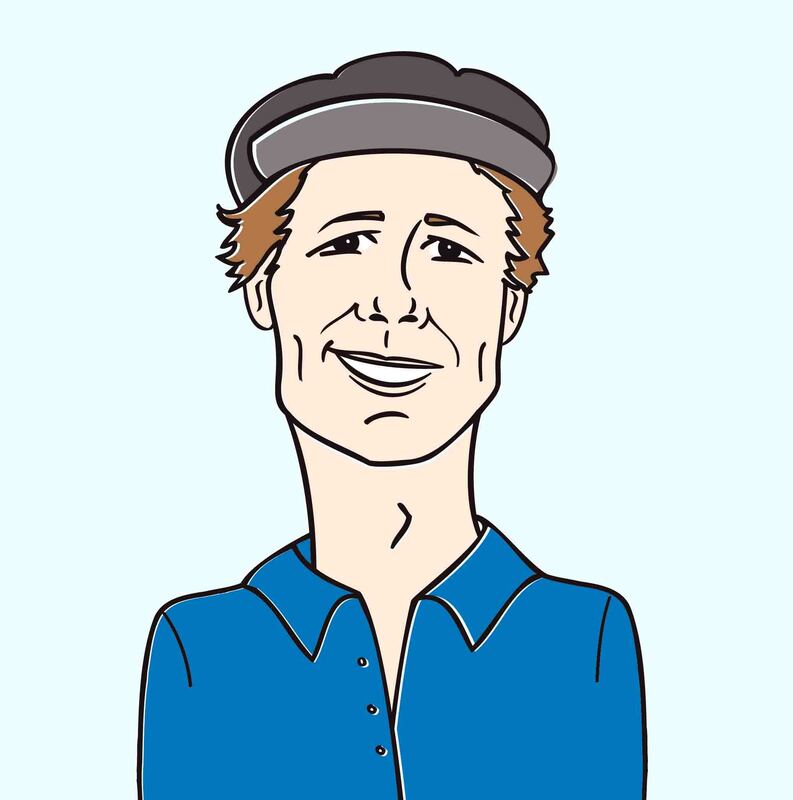 Hello programmers, it’s Andy and the HIP Video Promo crew bringing you a brand new icy smooth alternative rock clip! Traveling along with the polar air front from Alaska is Static Cycle with their brand new glossy video for “Inside This World of Mine.” Static Cycle is causing quite an avalanche in their home state, becoming the biggest name in alt rock and shaking up everything from the local clubs to the Anchorage Convention Center. The band has also toured the country, sharing stages with major artists like Daughtry, Drowning Pool, Seether, Puddle of Mudd, Eve6, Emery and 36 Crazyfists. 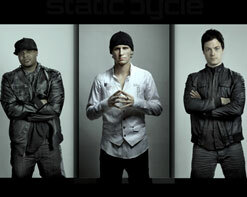 Static Cycle even headlined the Alaska State Fair, a 12-day event whose lineup included Collective Soul, Shinedown, Kenny Rogers, Lonestar and BoyzIIMen. This is definitely no small feat for any rock band, but Static Cycle has accomplished it without label support. The latest Static Cycle video for “Inside This World of Mine” showcases Static Cycle at their absolute best, rocking hard, loud and, perhaps most importantly, cool (pun intended). This arctic clip takes place on top of an actual ice glacier and inside one of Alaska’s most unique attractions, an ice museum, containing sculptures and exhibits made out of… well, we’ll let you take a chip at it. Despite the brilliant locations and their undeniably camera friendly shine, the focal point of the video is the band themselves. Like every great historic rock clip, the band steals the attention away with their energetic performance as they melt the ice around them and bring the frozen people, previously entombed for eternity, back to life. It is also important to notice that Mother Nature, the source of all the wintry escapades, is played by none other than Bristol Palin, the Dancing With The Stars contestant and daughter of former governor of Alaska and Vice Presidential candidate Sarah Palin! The video world-premiered on the popular cable channel E! and has been featured on Entertainment Tonight, NY Daily News, Examiner, The Huffington Post and many other notable Hollywood gossip outlets. The clip has even gained quite a bit of national notoriety with the folks at PETA, since Palin sports a genuine fur coat and hat during her appearance. This makes Static Cycle’s clip not only laced with a well known cameo, but also quite controversial. We’re very excited to be working with the folks at Black Records Music to bring you this stellar band. “Inside This World of Mine” is found on the first part of the group’s double EP set, respectively titled Part 1: Hydrate and Part 2: Rehydrate. Part 1 is available now, and Part 2 is coming soon! We’re here to hook you up with all things Static Cycle, so please don’t hesitate to be in touch! If you need more info, call Andy Gesner at 732-613-1779 or e-mail us at HIPVideo@aol.com. You can also visit www.StaticCycle.com to find out more about Static Cycle.